Maddie Johnston is a senior at Owatonna High School. This is her first year as a staff member for Magnet. Johnston joined Magnet because she heard it was a fun environment to be a part of and to better her writing. 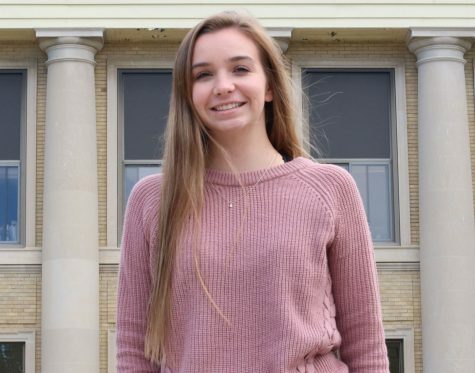 When she is not enduring the craziness of her senior year, she is playing tennis, being a big sister of Big Brothers- Big Sisters of Minnesota, hanging out with friends, drinking coffee at Starbucks and watching The Office. After high school Johnston plans on attending a four year college to pursue a career in the medical field.